The weather is starting to improve, the mornings are getting lighter, and it’s not quite as tempting to stay in the warmth of your home. We should all be aware of the health benefits of exercising regularly and leading a healthy lifestyle. It is Bridgwater & Taunton College’s Fitness Zone aim to get as many of the local community as possible to participate in regular physical exercise, in any shape or form. The facts are clear about exercising; the NHS suggest for those aged 19 – 64, to stay healthy, adults should try to be active daily and do two different types of exercises during the week, aerobic and strength. The guidelines are 150 minutes per week of aerobic activity and at least two days a week of strength exercises. Nonetheless, work and family priorities can be seen as a barrier to stop people from taking part in exercise, but if we put our mind to it, we can all find at least 10 minutes to go for a run around the block, or grab a skipping rope. The NHS states that by exercising you can reduce your risk of major illnesses, such as heart disease, stroke, type 2 diabetes and cancer by up to 50%. • Find a friend who would like to get fit, so you can work together. • Have the same goal i.e. both aiming for the local half marathon in 2017. We believe setting goals is the major ingredient to reaching your target. • Get into a routine which you stick to, for example, run on a Monday morning, visit the gym on a Wednesday, and cycle on a Friday. • Don’t break the bank! 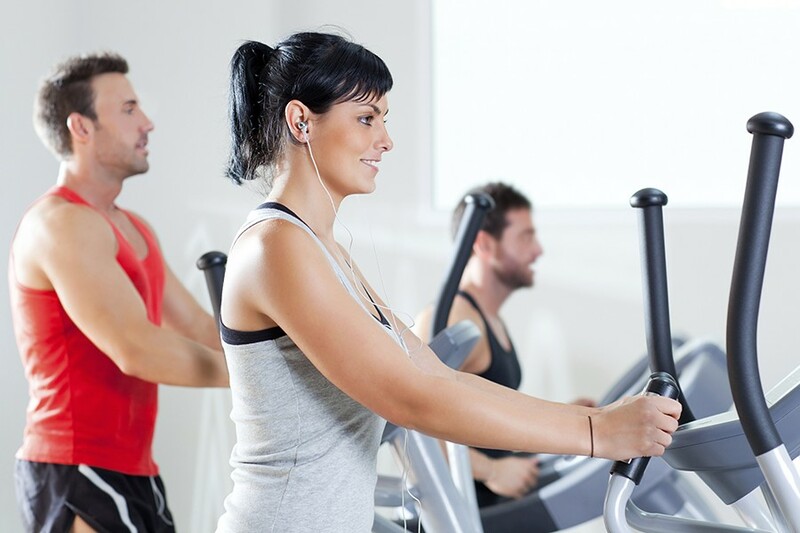 Bridgwater & Taunton College’s Fitness Zone costs just £17.50 per month, with no joining fee, a free personal fitness consultation and fitness classes included. Alternatively, you can pay as you go for just £5 per visit.